Believe it or not, there are some tech companies that aren’t interested in smartglasses or smartwatches. MC10′s approach to wearable technology has been to completely re-imagine how that technology can be used to monitor and improve a person’s health. It’s technology that can take your vitals, monitor for possible trauma, and even improve the outcome of surgical procedures. This is accomplished by inventions such as an ultra-thin, skin-like tattoo with tiny dots, called a bio-stamp. The stamp is worn on the surface of the skin to monitor body vitals. 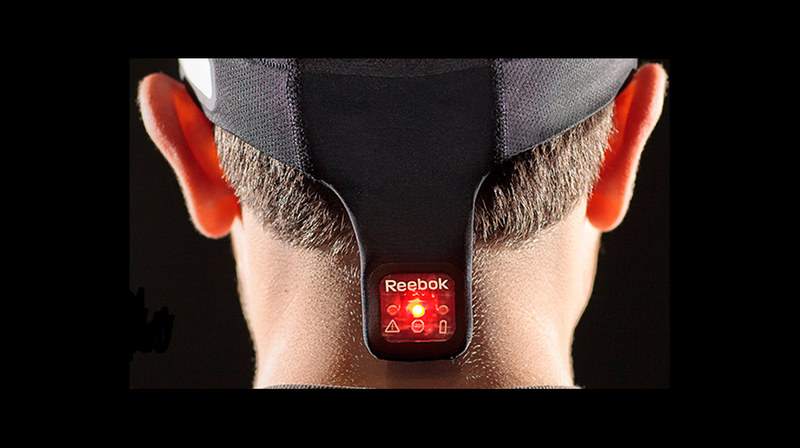 A head impact indicator has also been developed with backing from Reebok to detect danger of concussion and other head injuries. The technology can be used inside the human body as well, with the company also developing an “intelligent catheter.” This has nanometer-thin sensors, and can be inserted into the body giving doctors real-time feedback during a procedure. These inventions have the potential to revolutionize medicine, representatives from the company say. No longer would a patient be confined to a bed with wires attached. 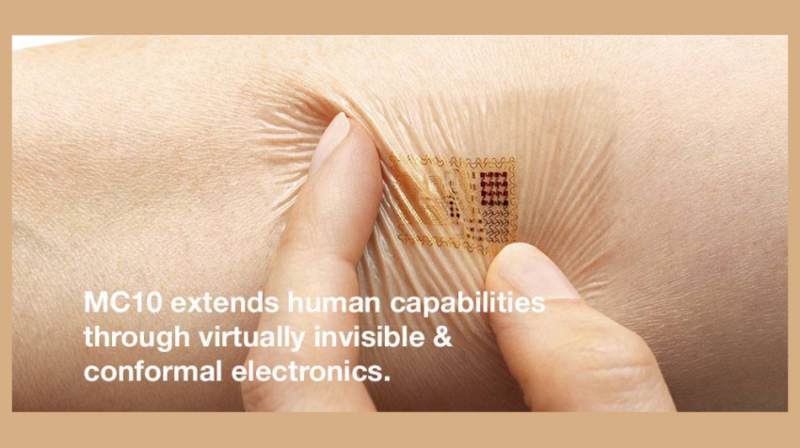 Now they could just wear the thin patch, with a small radio transmitter sending vitals back to the doctors. The patch weighs only three-thousandths of an ounce, so the patient wouldn’t even feel a thing. The hat, which monitors the head for impact injuries – called “Checklight” – looks like a normal everyday hat – not one which would stand out in any way. If you don’t include the glowing Reebok sensor at the back, that is. This is all part of what is becoming known in the industry as wireless sensor technology” or “epidermal electronics” and it is taking off fast. Some inventions, such as the Hydration Sensor, send those vital stats back to the person’s smartphone, as you can see in the following video.